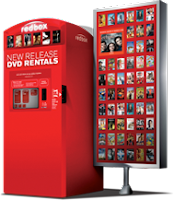 FREE Redbox DVD Rental Promo Code! Get a FREE Redbox DVD Rental – Today 5/12 Only! Go ‘Like’ Redbox on Facebook and Go to the ‘FREE Movie Night’ Tab & Click on the ‘Get my Redbox Code’ Button.